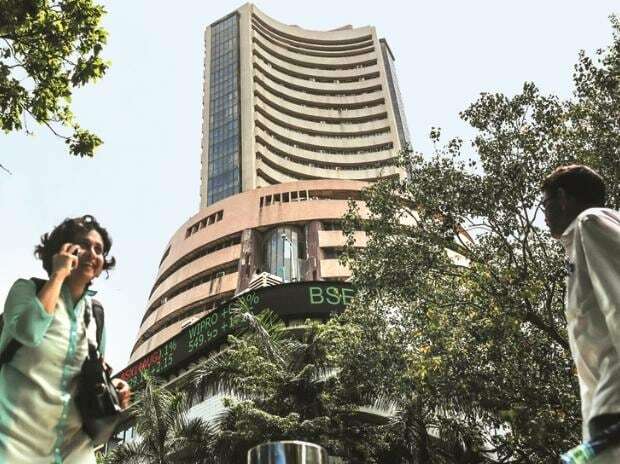 With no immediate domestic trigger in sight, stock markets would look at global trends, movement of crude oil and the rupee to derive cues for further movement, according to analysts. Trade talks between the United States and China will also be eyed, they added. "This week, there is no data on the domestic front. We may be looking crucially at the movement of crude oil, USD-INR and how global markets are behaving," said Mustafa Nadeem, chief executive officer, Epic Research. Investment trend by foreign portfolio investors (FPIs) will also influence trading sentiment. "Volatility may continue due to lack of positive triggers in the domestic market while rising oil prices will impact domestic macros in the near term," said Vinod Nair, head of research, Geojit Financial Services Ltd.
On a weekly basis, the Sensex dropped 737.53 points, or over 2 per cent to close at 35,808.95 on Friday.